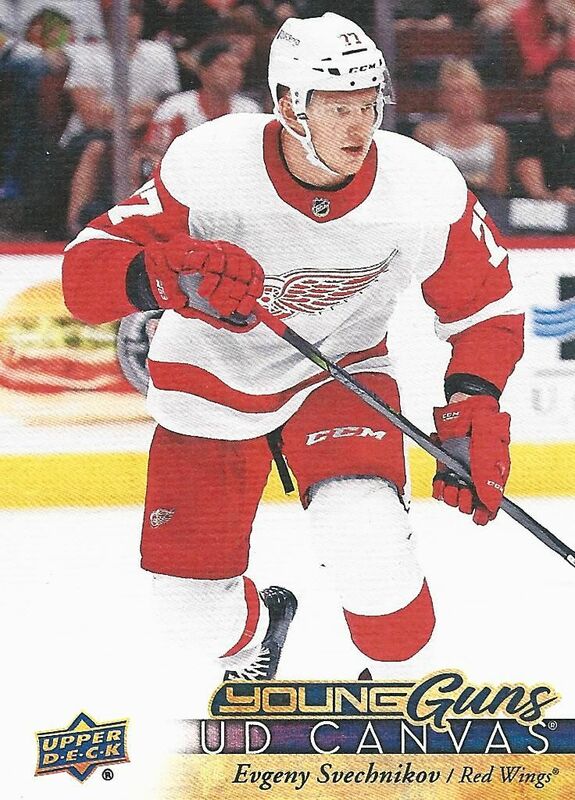 Now that the 17/18 season has been in full swing for a while now, Upper Deck has been ramping up its production of cards. Black Diamond has just hit the market with its premium format and hefty price tag. The change into a premium product has definitely come with mixed results. 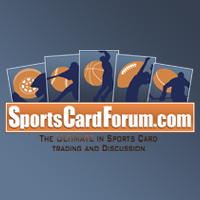 Let's hope Upper Deck has tweaked it to be more appealing to collectors this time around. The Black Diamond base cards have a lot going for them. 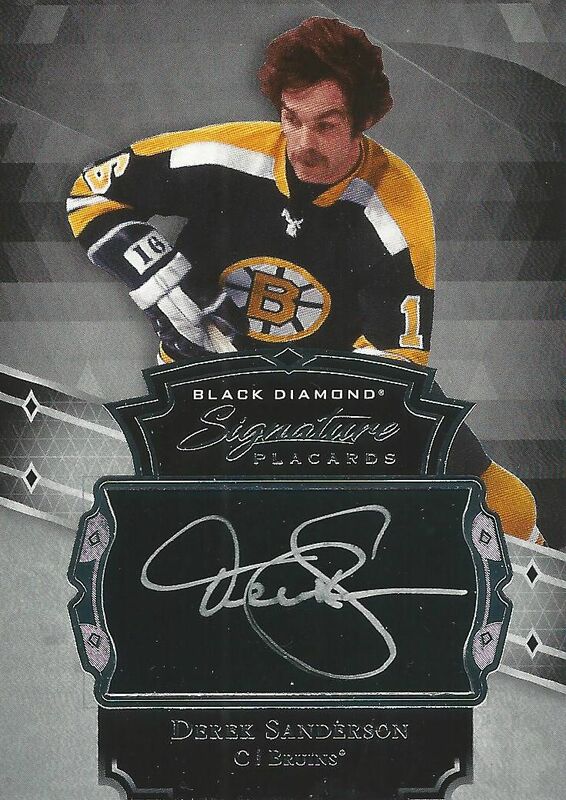 The white background with the old Black Diamond like foil in the background is really sweet. 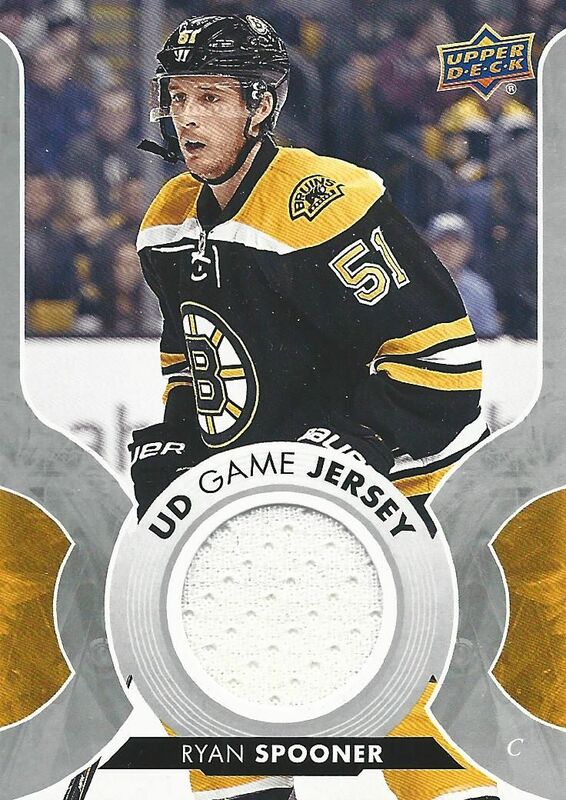 I do believe that these base cards are a worthy upgrade from what Black Diamond used to be with its thin foil stock. The side edge of the base card might be my favorite part with its white/black/white layered wafer aesthetic. 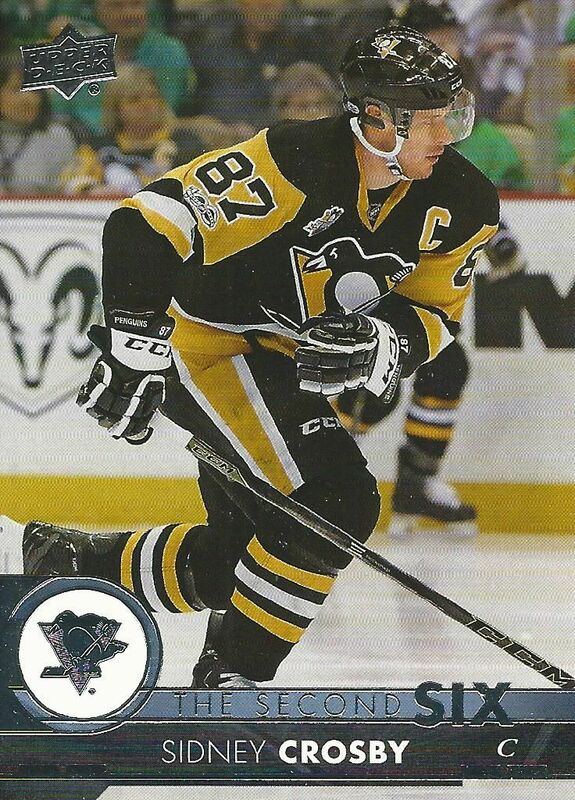 My only gripe about the standard base cards is the team logo at the bottom. This portion of the card is obviously a placeholder for a relic on a higher-level format. I just wish it wasn't so apparently so. 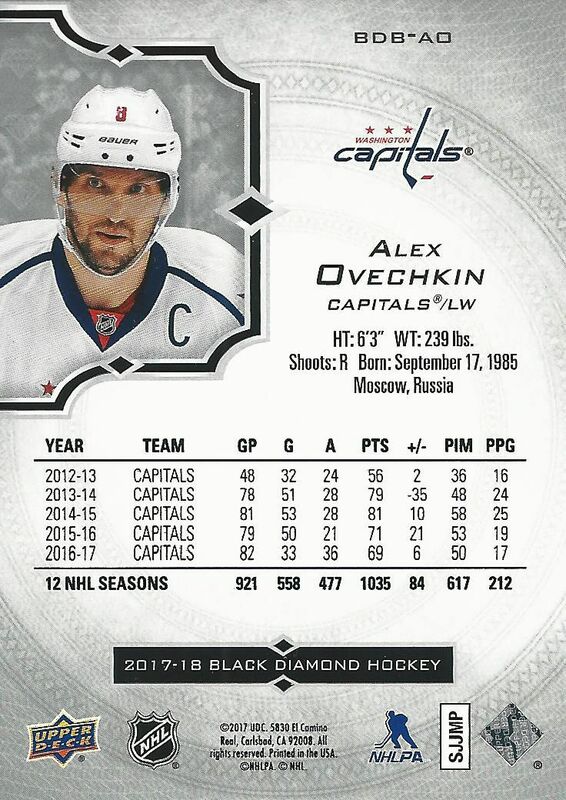 Base cards are limited to just 249 each, same as The Cup! The back of the base card is in full color with some good looking designs. It's elegant, but not too flashy. I actually expected a little more from the back of the card as the product is Black Diamond. To me there should be just a bit more 'bling' to these backs. 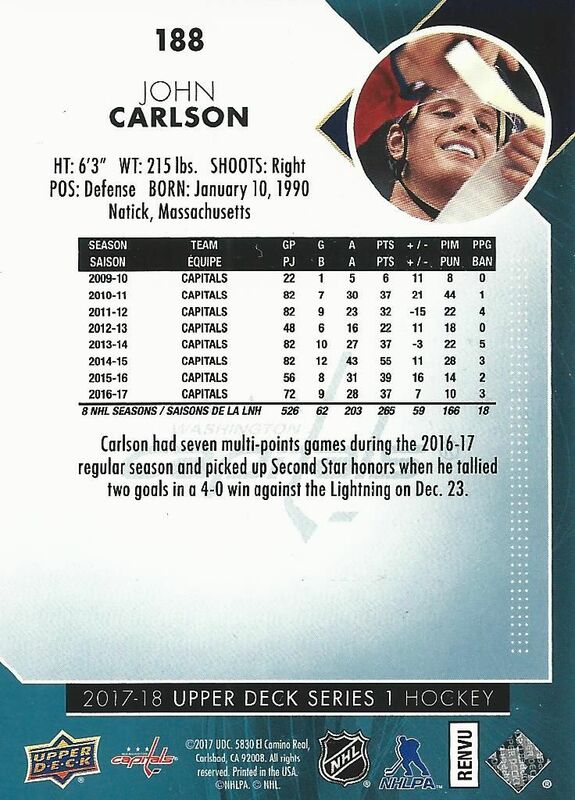 The rookie cards in Black Diamond have been the Rookie Gems. Because Black Diamond doesn't have real numbering (the entire set is designated by letters), it can be hard to distinguish which cards are part of the main set and which ones aren't. 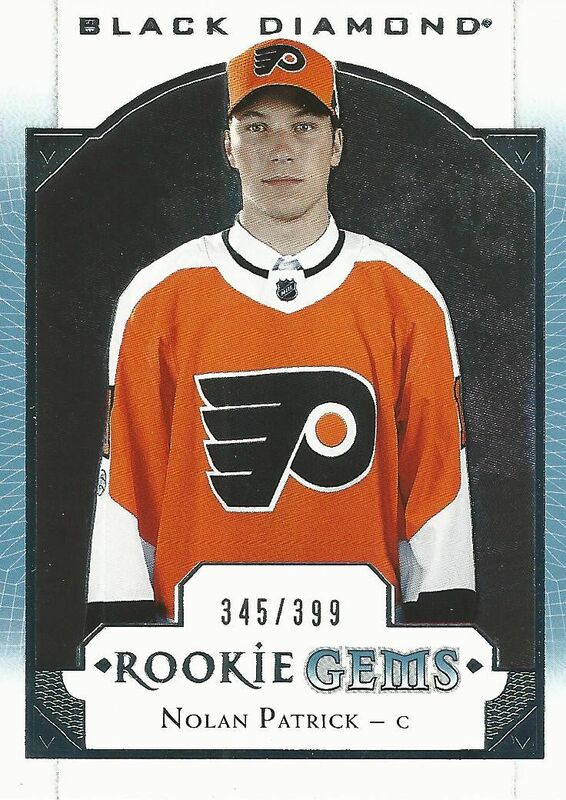 To me, this Nolan Patrick Rookie Gem card isn't the true RC I want out of Black Diamond. Those would be the actual cards embedded with diamonds. Unfortunately, those cards are very difficult pulls. You only get a couple per case and they are numbered to only 99. Black Diamond comes with one fat Black Diamond pack and one Exquisite pack. This product is completely high-end now, so collectors should expect to find nicer hits when buying it. What an awesome patch piece!!! Too bad it's just a manufactured one. 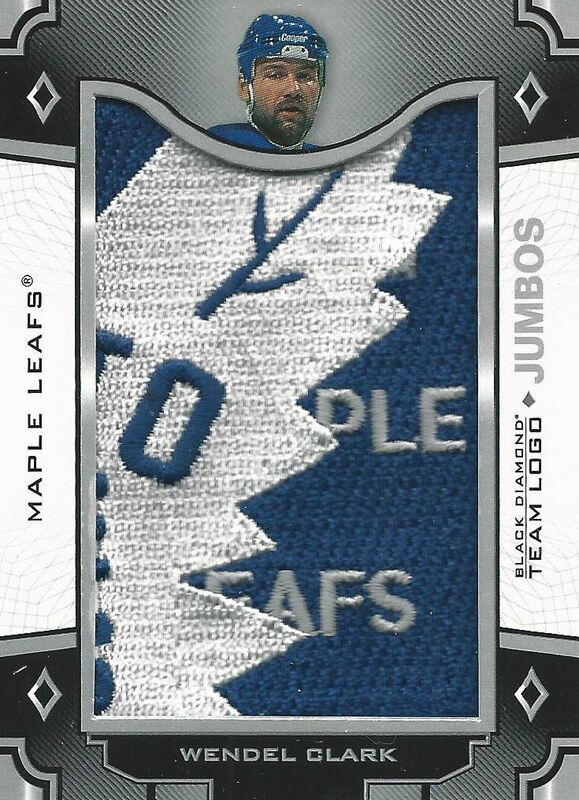 Sadly, these fake patches are back in high dollar Upper Deck products. When I'm paying a couple hundred dollars for a box, I want everything to be authentic. 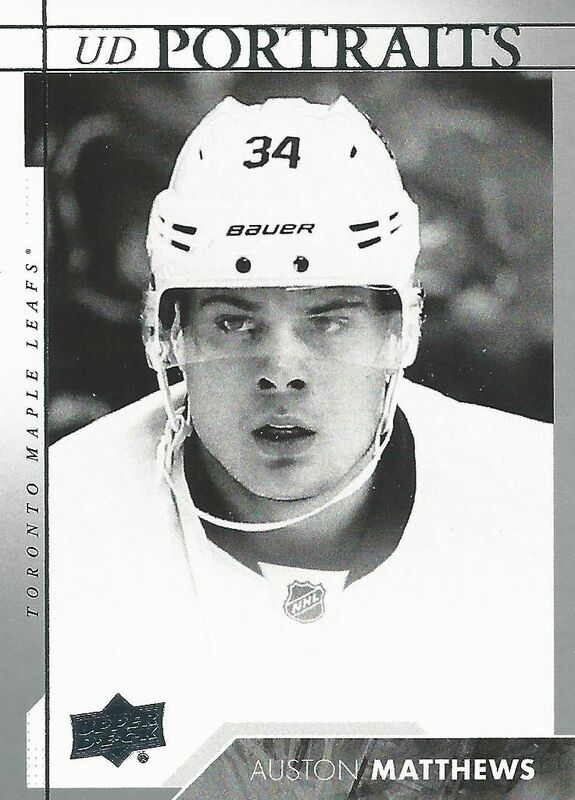 It's already bad enough there are photoshoot pieces on cards rather than game-worn. But these completely made-up patches are just too much... I personally don't like them and wish they were out of the product. 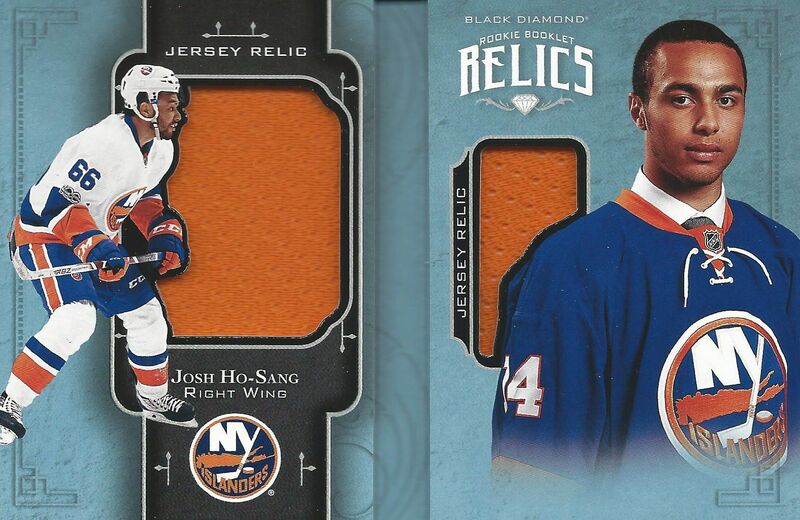 The Rookie Booklet Relic at least had some player-worn jersey pieces in it. Seeing that the booklet was numbered to 199 I knew it would just be a couple of jersey pieces. Booklets have been around for a while now so pulling one isn't that exciting unless you hit some great patches or autographs. 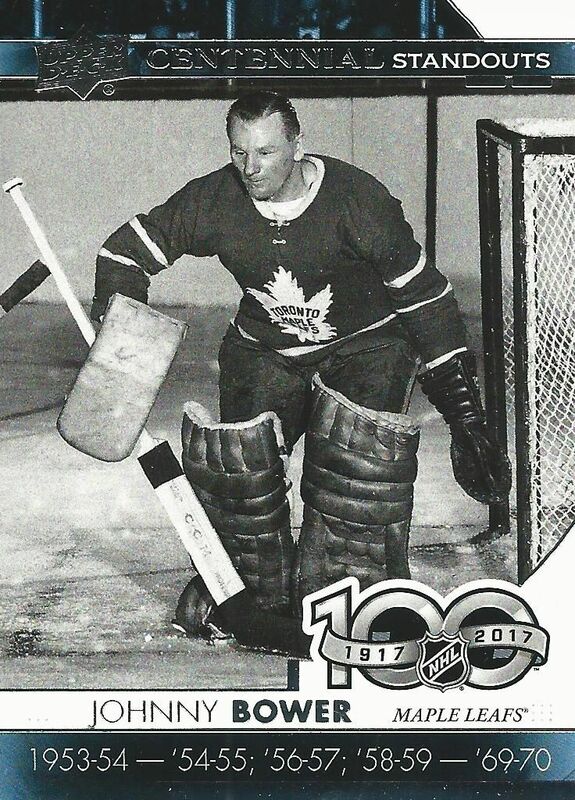 I for one thing a book card is too much card for some regular jersey swatches. 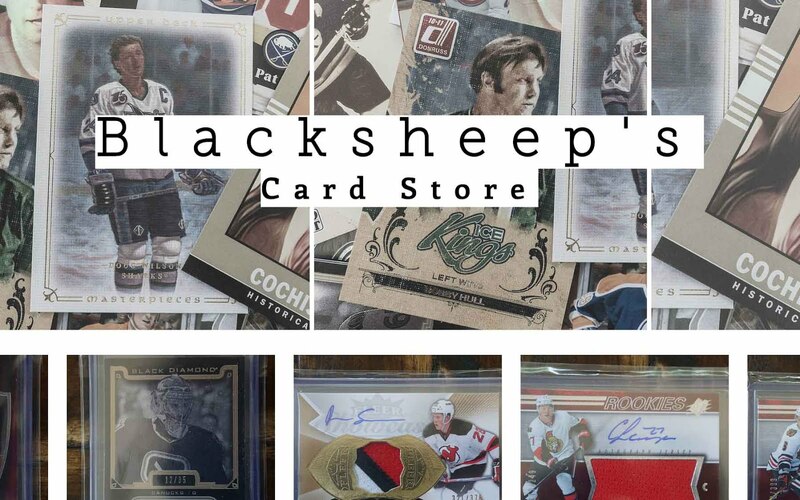 The tier above these standard jersey books feature and autograph and a patch with numbering to 99. The lone autographed card in my box was this Signature Placard (Group C) of Derek Sanderson - certainly not the most excited player to pull. The signature is in silver ink on a black placard embedded in the card. I guess even these aren't technically considered 'on-card' autos, but at least they look nice. I just wish I had a better player to pull. Sadly these cards have no serial numbering. 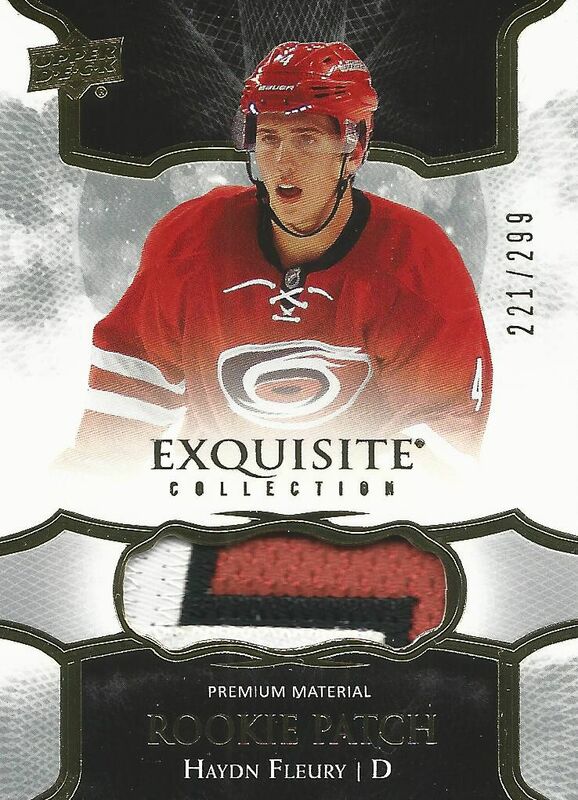 My Exquisite pack yielded a nice looking player-worn patch of Haydn Fleury. 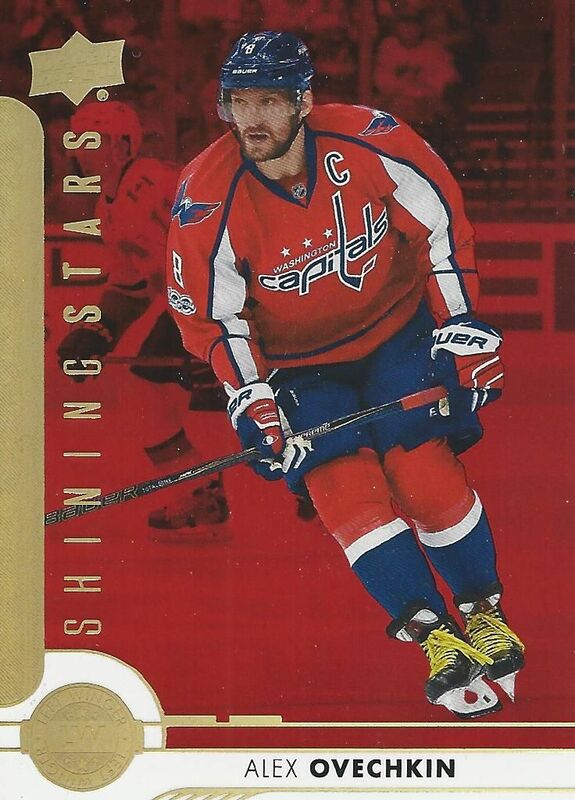 The Exquisite brand is on par with The Cup and the cards look great. I love the foil used on it as it gives the card a very elegant feel to them. These patches do have a rather high numbering to them. 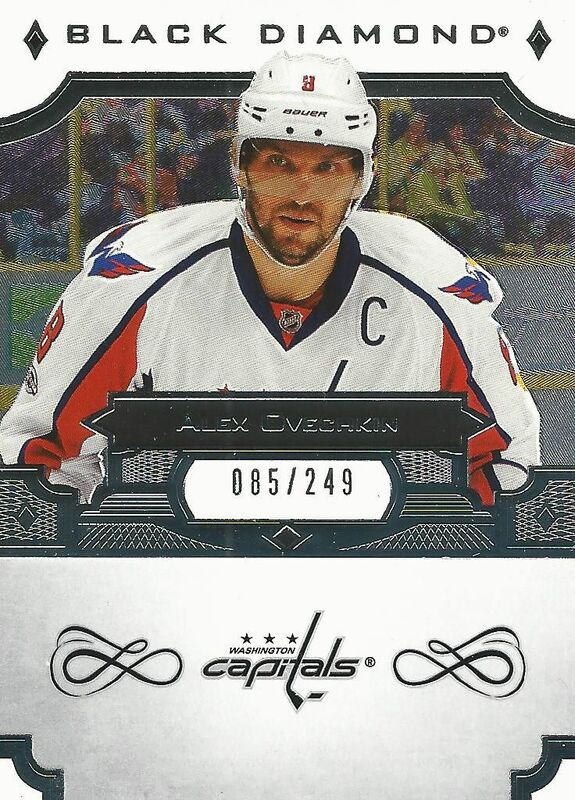 This particular card was numbered to 299. My box/pack of Black Diamond didn't feature anything that really stood out - especially not for the price. There are, however, some really sweet pulls available to be found. I'm sure they are few and far between though - which shouldn't be that case when it comes to a premium product such as this. I really like the fact that Black Diamond switched to a premium format. It was a brand that needed to be different as the original product was getting stale. The one-pack per box format is a good idea, but it isn't implemented well. I think it would have been much better to provide less cards and have the price of the product be in the $100 dollar range - similar to some of the very popular Topps baseball products on the market today. I definitely felt that I had bad value for the amount I paid for this box of Black Diamond. 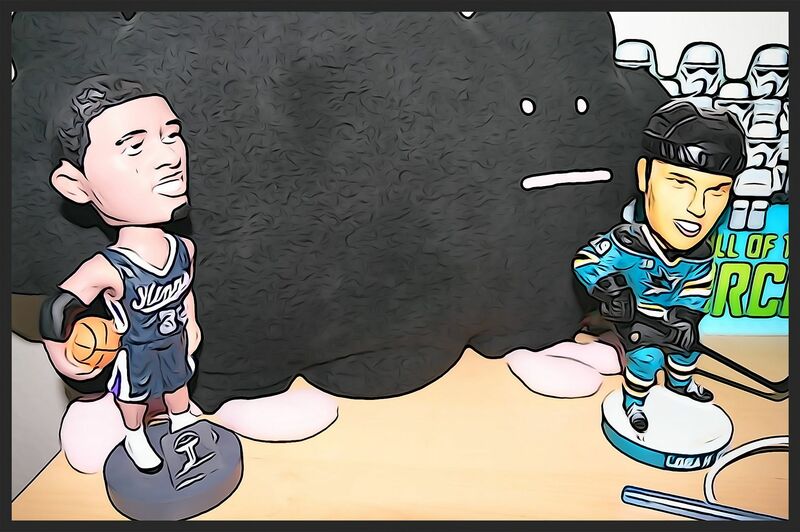 Upper Deck has some serious tweaks it needs to consider when thinking about this product next year. As it stands now, I cannot recommend Black Diamond to many collectors. This is a high-risk, high-reward product that leans much to the high-risk side of things. Some of the cards in the product are outstanding looking, but there are too many cards (like the manufactured patch cards) that get in the way. The only way I can see getting more of this would be if it took a very serious nose dive in terms of price. Only then I'd begin thinking about it.